Cars are essential to our everyday routines, and it can be difficult to get by without our trusted vehicles. If you use your car every day, it is crucial you ensure that your car is fit and safe to drive on the road. At S & H Motors, we understand the importance of your car, which is why we are dedicated to providing the highest quality MOT in Poole, Bournemouth and the surrounding areas. As we guarantee our work, our customers are satisfied and have that extra reassurance. 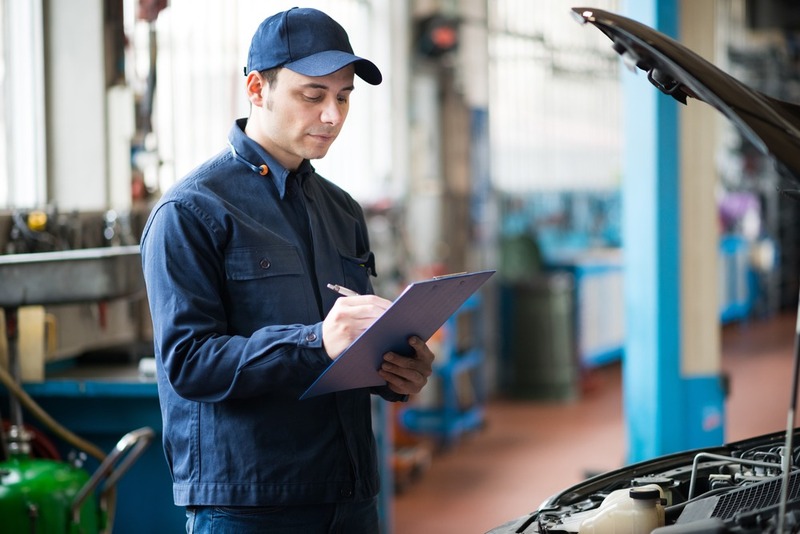 MOT testing is a legal requirement for all cars and vehicles over 3 years old, with the purpose of making sure that your car meets the minimum safety requirements. Without a valid MOT, your car insurance and road tax become invalidated, and your car may not be road worthy. Therefore, it’s important that you make sure your MOT certificate is in date, and you book your next MOT before your current certificate expires. You can do this up to one month before the end of your current MOT certificate. Whilst your MOT is being carried out, you can relax and enjoy a drink in our lounge area. We do not charge for a retest for up to 2 weeks, and all of our work is fully guaranteed. S & H Motors have years of experience in providing MOT’s for many vehicles. So if you would like a trustworthy and reliable service that ensures your car is fit for driving on the roads, only choose S & H Motors. To find out more, please do not hesitate to call us on 01202 680660.